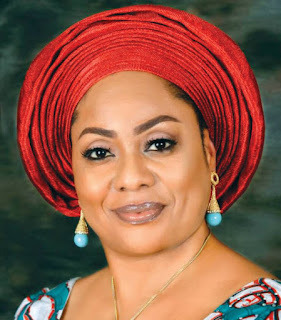 Dr. Elishama Ideh, a Presidential aspirant under the platform of the Alliance for a New Nigeria (ANN), has pulled out of the party, alleging that the party has been hijacked. 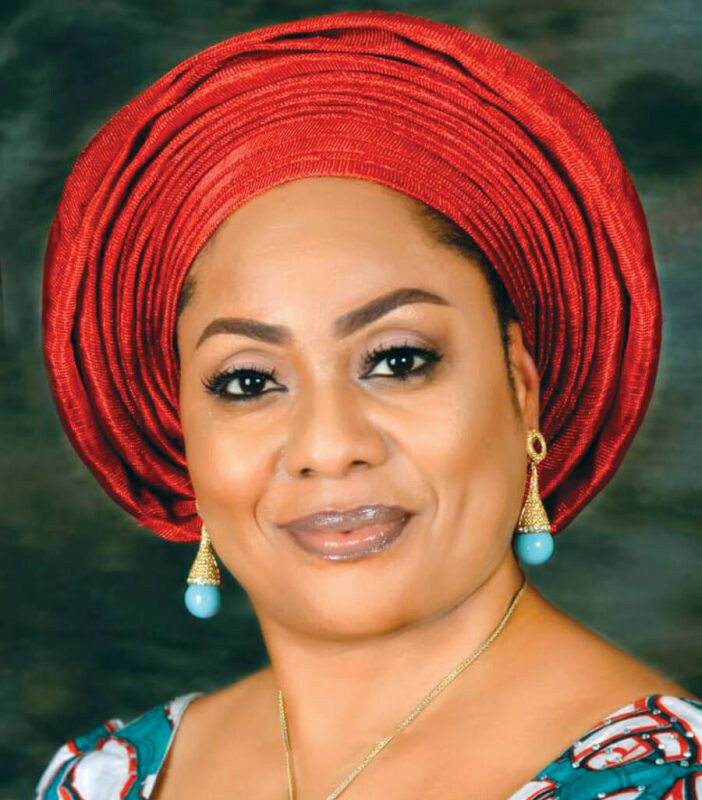 Briefing newsmen in Abuja on Friday, Dr. Ideh said that she would not be participating in the Party’s Convention scheduled for Saturday August 11. According to her, the principled upon which she joined the party has been eroded and replaced with a new order completely different and with corrupt tendencies of the past. She stressed that she remains resolute in her determination to birth a new Nigeria but added that she would do that under a new platform which she would disclose at a later date. “As things stand at the moment, the party structure has been hijacked by a certain character, Interestingly, up till now, this character has not as much as declared his interest in running. “It is evident that there’s no level playing field for aspirants on the platform of the party and we are being sidelined in the agreed processes. “To this end, I will not be participating in the party’s CONVENTION scheduled for tomorrow, Saturday, August 11, 2018. “I am not desperate to be in a particular political party, I have principles and values that have regulated my life up until now and they are that have invested me with the passion and zeal for a new Nigeria. “For me, I am here to cause a total shift from the old and stinking thinking politics that has held us in servitude to backwardness and poverty. Never must new wine be put in an old wine skin. It certainly will burst,” Ideh said. She however insisted that she was not backing away from her aspiration to be the President of Nigeria. “Let it be clear that I stand on the right side of history and that this ship of destiny is still very much on course to bring Nigeria into a new day of prosperity and progress. “My desire is to serve my Fatherland with integrity, compassion and purpose and to entrench the principles of SHARED VISION, SHARED VALUE and SHARED RESPONSIBILITY in our nation. “This easily is the pathway for our nation to emerge out of the present quagmire into the true freedom of productive nations. “Security, law and order: Human capital development: Great, affordable and accessible healthcare: Good governance: Industrialisation and Infrastructure: Women and youth inclusion and sports and tourism,” she said. She added that she would announce a new party on a later date.